Discover Granite & Marble® was established by two of the most experienced granite and marble professionals in the Washington D.C. metropolitan area. 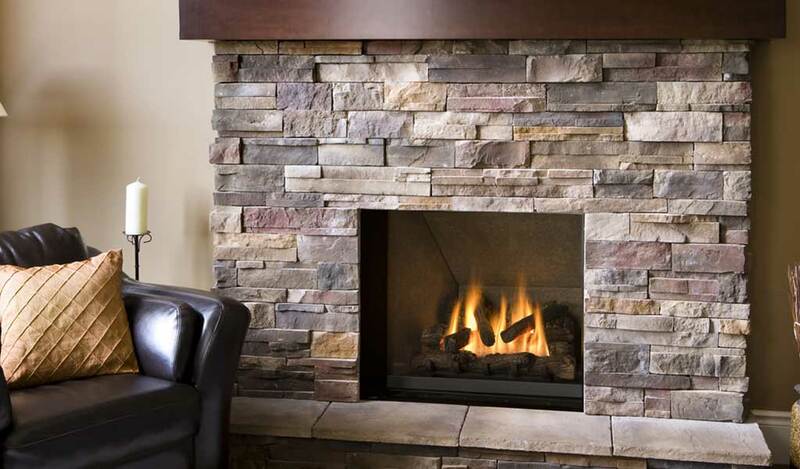 Fireplace stone surround should be perfectly complement of other mantel surrounds of your fireplaces. 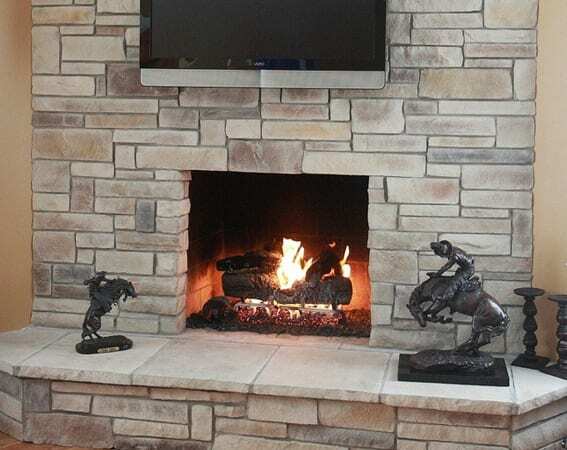 Discover Granite & Marble provide wide selection of natural stone in colors and types with custom sizes to fulfill your ideas and inspiration on fireplace surround facing. The fireplace requires assembly and skills for stone surround facing to be fitted. 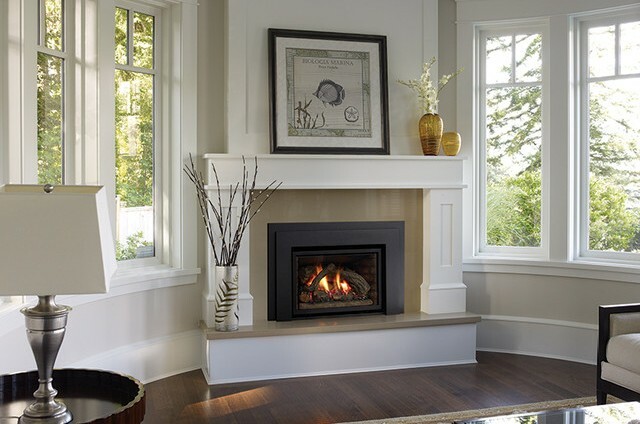 It will need to be installed attentively by a qualified granite installer. 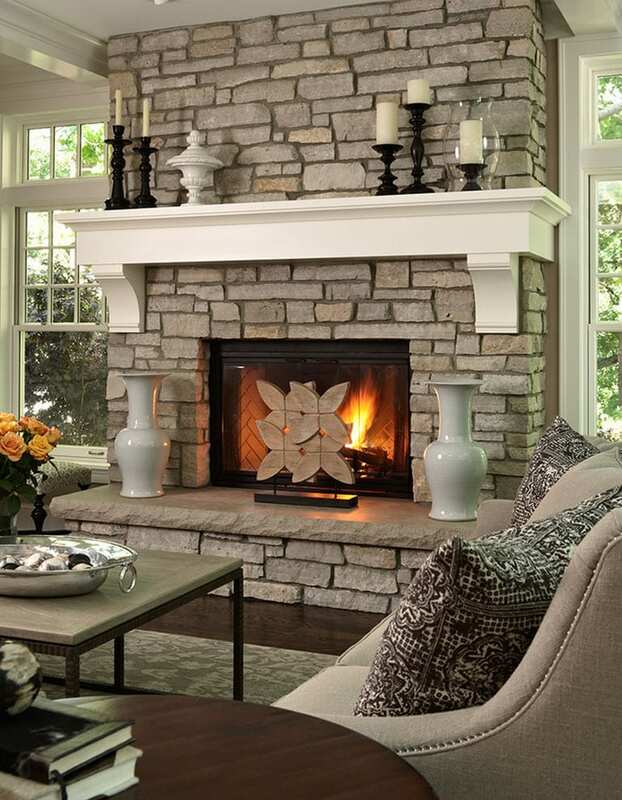 Discover Granite & Marble has great experience of fabrication and also installation of any natural and engineered stone such as granite, marble, limestone, slate and travertine for your fireplace surround facing.